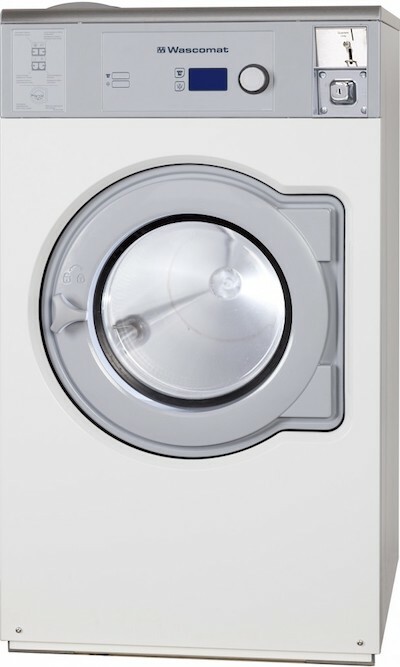 Coin Laundry Equipment | Frontier Equipment Co. 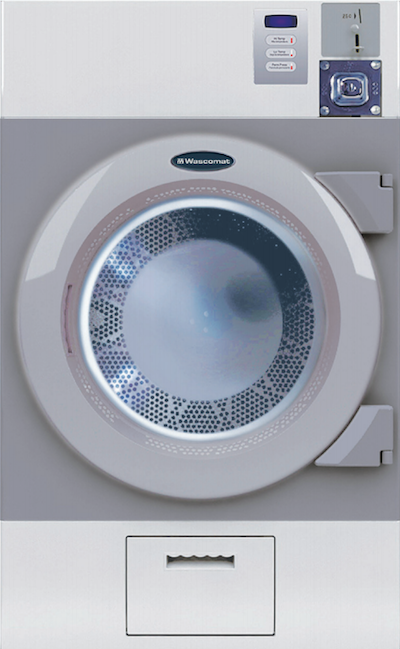 When you purchase Coin Laundry equipment from Frontier Laundry Equipment Xperts, we understand that you are providing a service to the public. 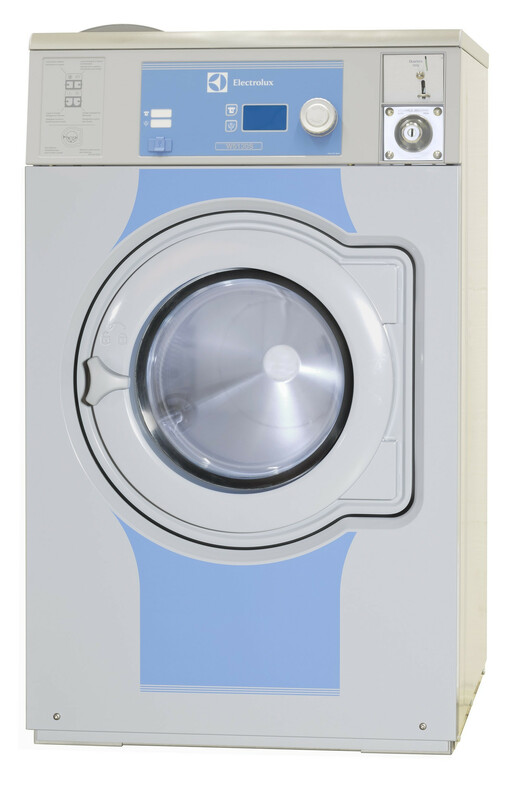 Wascomat: The trusted classic, still innovating after 50 years serving the laundry industry. 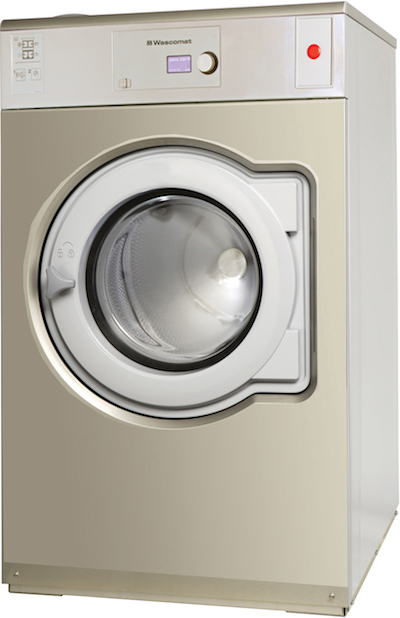 Crossover: High quality commercial equipment, at a lower cost.